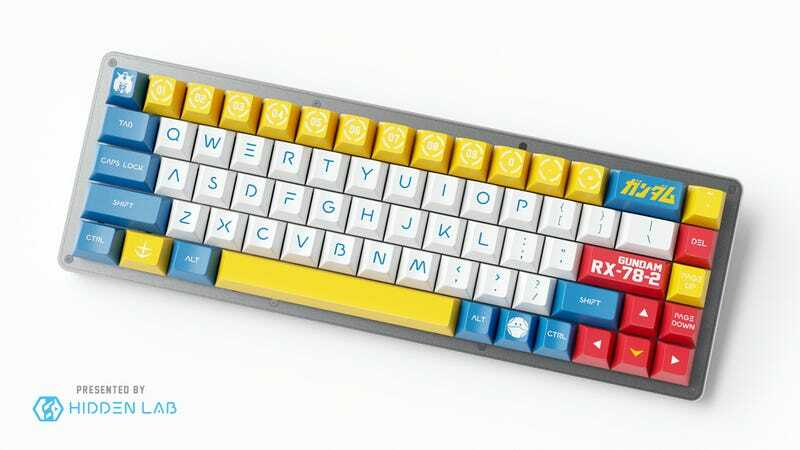 Shouldn’t your keyboard match your Gundam? Shouldn’t your keyboard match your Gundam? Designed by Hidden Lab, the officially-licensed Gundam RX-78-2 double shot keyset is a stunning way to turn a keyboard into a Newtype (sorry). The $130 set is being offered as a group buy, shipping in May.